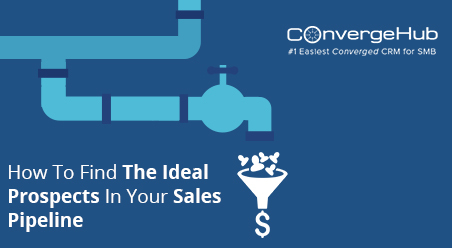 Know how to convert leads into clients as this has bought $275 billion dollars a year – that’s the average amount spent annually by the B2B companies on lead generation. 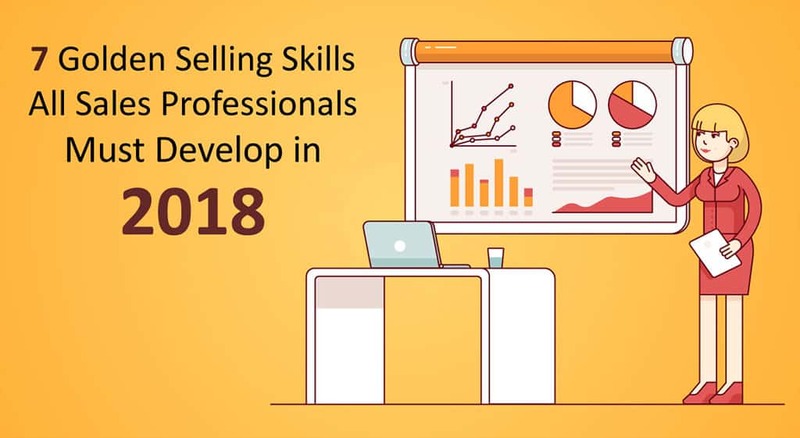 The above projection clearly illustrates that Companies have realized the importance of lead generation in sales and hence are splurging more on marketing endeavors. According to a section of analysts like Jon Miller (VP and co-founder at Marketo), while Lead Generation is on the top of the memorandum for most B2B companies – it’s not helping sales in the way it should. In spite of the high numbers of marketing generated leads, the sales teams are not being successful in converting these numbers into deals. Why this discrepancy between Marketing and Sales? The answer lies in the difference between the old and new marketing model. Old School of Marketing: Marketing rep generates a lead and straight away transfers it to the sales. This is what we all have been doing since ages. But today as we’ve entered the so called digital world, what we encounter are Informed Customers. Why do we call the Customers Informed? Because they come in contact with the marketers already possessing some basic knowledge of the product/service and even the company. 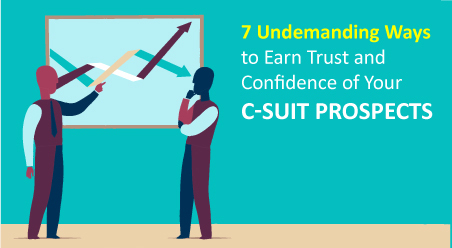 Most importantly, they do not want to engage with sales so early. They take their own time before moving down to the sales funnel. And in this process, they are not solely dependent on the marketers to provide product/service information. Buyers use the web, search, and social media to get the right and unbiased opinion of the product/service. This dynamic complexity does not make it ideal for the sales to meet the leads at an early stage of the buying cycle. Even if they forcefully meet, there’s no success. The interaction drops midway. 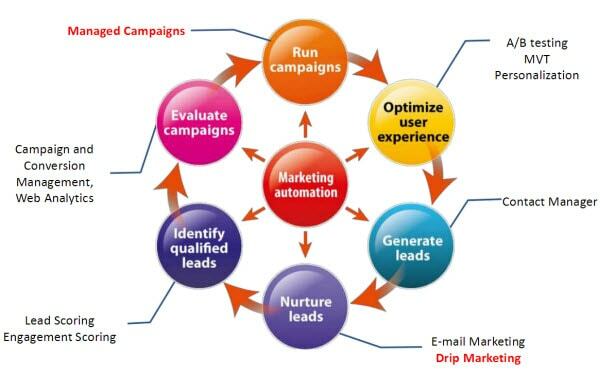 Consequently, marketers need to focus on proper Lead Management and Nurturing programs. They need to hone the leads to make them ‘ready-for-purchase’ from where the sales can take off. And to do this, B2B marketing professionals need Powerful Marketing Software with strong Lead Management and Nurturing Capabilities. Surprisingly, searching for marketing software is not an up of the hill task today. With multiple vendors offering marketing software in the market, the choices are galore for the companies. Still B2B marketers face a tough time – why? But things are much better now. 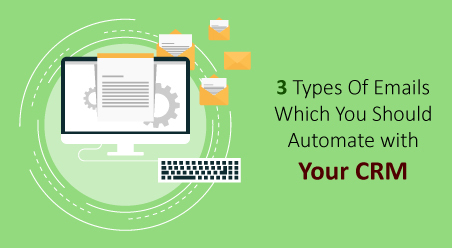 Thanks to the growing level of awareness among the vendors and companies, you can find much better Marketing Automation Solutions in the market. Designed on the needs of the modern marketers, they do not require help from IT or any other significant training. Do not choose a marketing automation tool with pseudo-code programming environments. Remember the last thing you’ll want is your marketers spending their entire day only learning the software. Choose something simple that is easy and quick for your marketers to start working upon. There’s nothing better than first getting a feel of the solution through the Free Trial option. 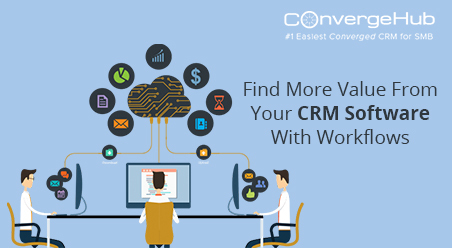 Not only can you check factors like design, usability, implementations and compatibility but also ensure that it aptly meets your marketing needs. Best Part: – you’ll never have to regret for buying the wrong thing. 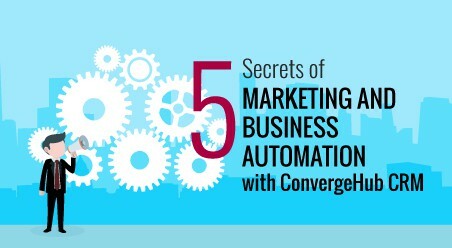 You cannot afford to let your marketing automation software ditch you at the most crucial moment. To avert any such possible plight, choose a vendor that offers you immediate service support. Emphasize upon getting different levels of assistance in the form of 24×7 available Help Manuals, eBooks and Solution Demos.